 ​From Wikipedia, the free encyclopedia. 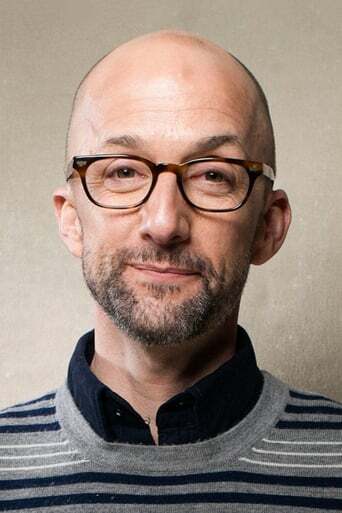 Jim Rash was born in Charlotte, North Carolina and is an American actor, comedian and screenwriter. His most noticeable appearance was when he portrayed Mr Grayson/Stitches, a sidekick to the supervillain 'Royal Pain' in the 2005 film Sky High and as the recurring characters Fenton on That '70s Show and "Andrew the Whore House Guy" on Reno 911!. He also guest starred in the last episode of Friends, and played the role of Head T.A. Philip in Slackers. Rash currently has a recurring role in Community as Dean Pelton. Rash and comedy partner Nat Faxon have recently moved into screenwriting. Their screenplay, based on Kaui Hart Hemming's novel The Descendants, was on the 2008 edition of the Black List, a list of the most popular unproduced scripts in Hollywood. The film is in production in Hawaii. Alexander Payne is directing and George Clooney is the male lead. Rash is a member of the Los Angeles improvisational and sketch comedy troupe The Groundlings.